A new future beckons for the British countryside, with the spotlight on achieving a ‘Green Brexit’ threatening to steal the limelight over food production in the UK. As we adjust to life outside the European Union, will we need to increase imports of groceries? Will we need to implement regulation-lite policies, while delivering a smarter way to feed ourselves and look after the environment? 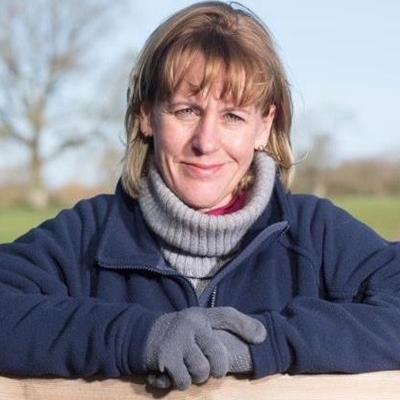 Minette Batters, elected in 2018, is the first female NFU President in its 110-year history. She talks to rural commentator Rob Yorke.